Your home's attic needs a proper level of energy efficient insulation. 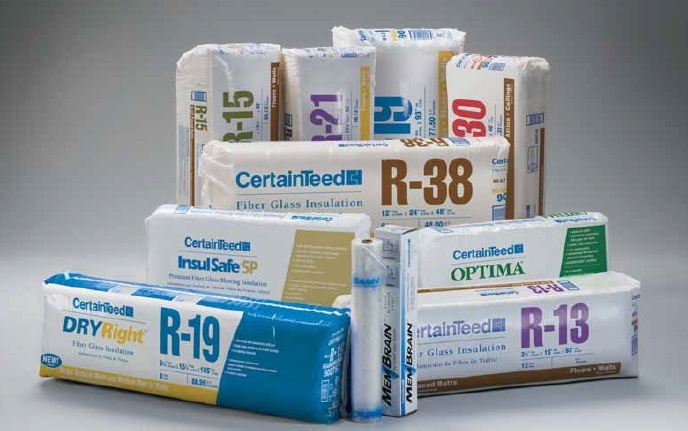 As Rochester's most trusted insulation contractor we have years of experience helping homeowners discover all the different ways to improve the energy efficiency level in their homes. An attic is one of the biggest energy escapes there is in a home. Many older homes have almost no insulation in their attic, resulting in differential temperatures throughout their home. For instance if your home was built in the early 1900's you could have newspaper insulation, or no insulation at all! Today's energy minded homeowners are concerned with the added costs of heating/cooling a home that's not properly insulated. Don't spend another winter in a home that loses it's heat through it's attic, call Rochester's attic experts - Ryan Insulation. Your home needs a proper level of attic insulation for many reasons. Without an adequate amount of insulation your home will lose heat in the winter and gain heat during the summer. Higher energy bills will only increase as energy leaks out of your attic. 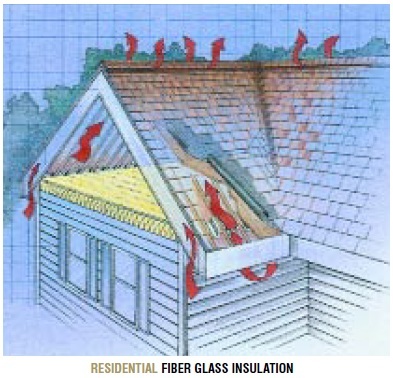 Proper attic insulation can also reduce the chances of ice dam formations. There are often government incentives for upgrading your attic's insulation. For the latest tax rebates and special discounts for re-insulating give us a call at (507) 281-6363 for complete inforation on energy incentives currently being offered. Ryan Insulation is a full service insulation contractor, with over 30 years experience in the home improvement industry. We've insulated hundreds of homes in Rochester. We're licensed and full insured. We've maintained an A+ BBB rating and have been especially awarded by top review sites like Angie's List and Google Places. If you've been shopping around for insulation estimates please give us a call. Don't risk your home to an out-of-town contractor, call Rochester's best - Ryan Insulation.